L.A. Noire is coming to Nintendo Switch with specific enhancements, PS4 and Xbox One with numerous technical enhancements, PS4 Pro and Xbox One X with 4K support, and to HTC Vive as L.A. Noire: The VR Case Files, this November 14th. 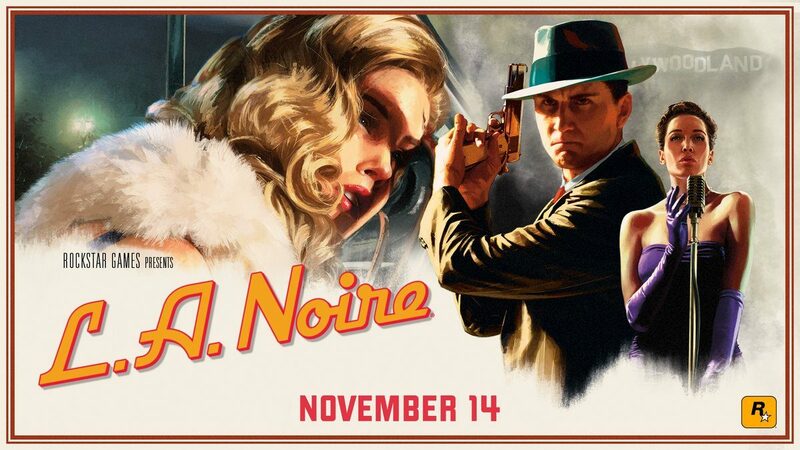 Today, Grand Theft Auto and Red Dead developer Rockstar Games announced that its 2011 neo-noir detective game, L.A. Noire, is getting an enhanced, new release on PS4 and Xbox One on November 14, 2017. Joining these new versions will also be a Nintendo Switch release, and a foray into virtual-reality, with a VR version dubbed L.A. Noire: The VR Case Files. 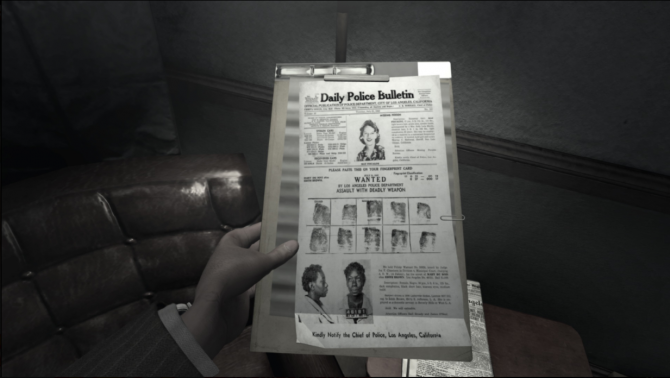 As you may remember, L.A. Noire was a rather ambitious game for its time that utilized and pushed MotionScan technology. It was developed by Australian Studio Team Bondi, which despite making a game that shipped nearly 5 million copies across PS3, Xbox 360, and PC in less than a year and that garnered an impressively high 89 score on Metacritic (PS3), was shuttered not long after the game released. That being said, it remains unclear who is handling the new versions of the game. L.A. Noire: The VR Case Files will not be the entire game in VR, but will rather deliver seven of the original, self-contained cases from the game rebuilt specifically for virtual reality. This notably marks Rockstar’s first virtual-reality release. Meanwhile, the Nintendo Switch version will feature the complete original game and all DLC content, with Switch-specific enhancements including a Joy-Con mode with gyroscopic, gesture-based controls, HD rumble, and new wide and over-the-shoulder camera angles, plus contextual touch screen controls for portable detective work. This will also notably be Rockstar’s first game to hit the new Nintendo hybrid console. 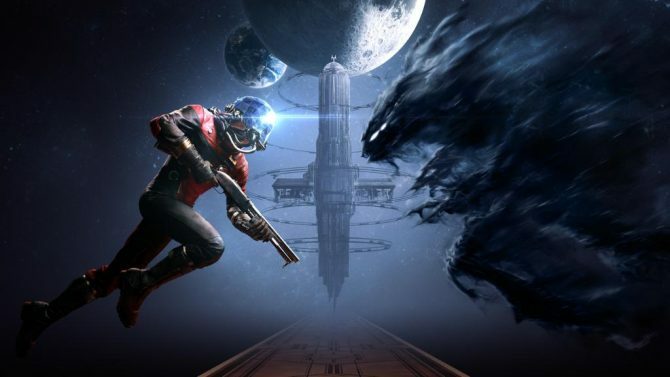 Meanwhile, the PS4 and Xbox One versions will also deliver the complete original game with all of its DLC, as well as include a range of technical enhancements for greater visual fidelity and authenticity, including enhanced lighting and clouds, new cinematic camera angles, high resolution textures and more. The game will notably play natively in 1080p on both consoles, but will be upgraded to 4K for PS4 Pro and Xbox One X. A price-point for these new L.A. Noire versions has not yet been disclosed. Presumably, it will be available both at retail and digitally. 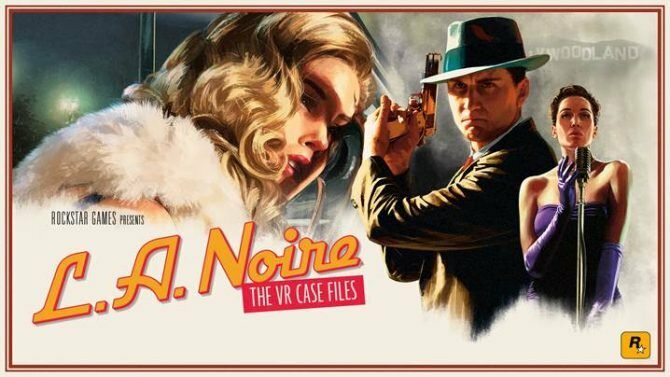 After a few months of HTC Vive exclusivity, Oculus has announced that its head mount display the Oculus Rift can now run L.A. Noire: The VR Case Files.